Ganna Garo passed the Module 3. Intermediary in conflict training at “Conflict management school”. 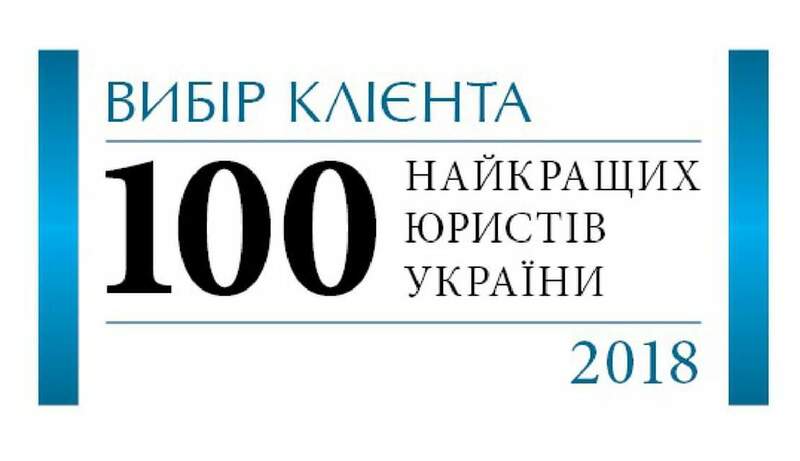 The project implemented by the Training Institute of Kiev in Ukraine with the support of Lviv Mediation Center.